The best wedding venue in Southport. 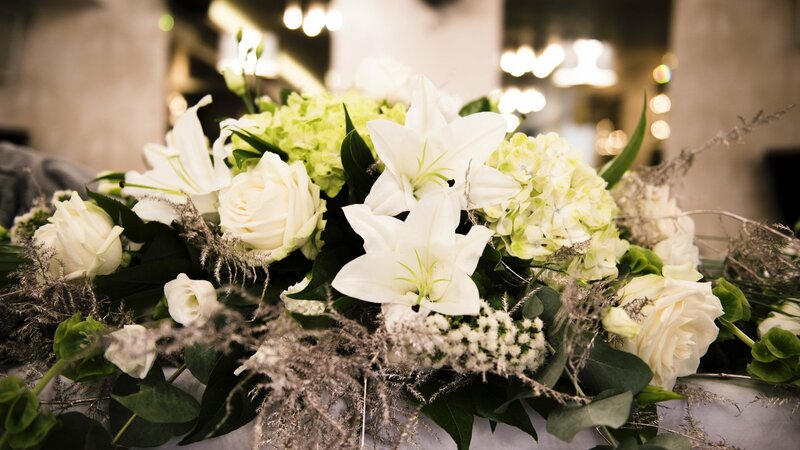 With a dedicated team, your wedding at the Vincent Hotel couldn’t be easier. Choose from a range of packages. Here’s to love, laughter and happily ever after. It’s one of the happiest days of your life, so let us help you make wedding memories that’ll last a lifetime. 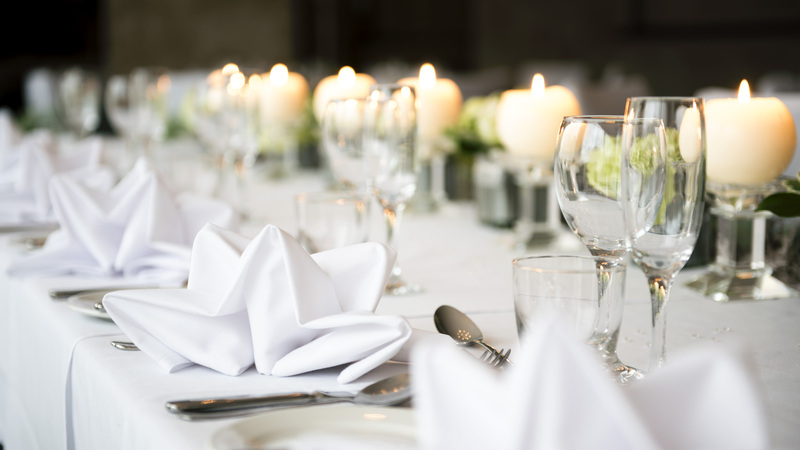 With outstanding service, award-winning food and impeccable attention to detail, we’ll make sure you and your guests are exceptionally well taken care of. Our wedding packages work in tiers, so you can choose the exact services you want, exactly how you want it. In a world full of different tastes and styles, it’s only yours that matter on your special day. 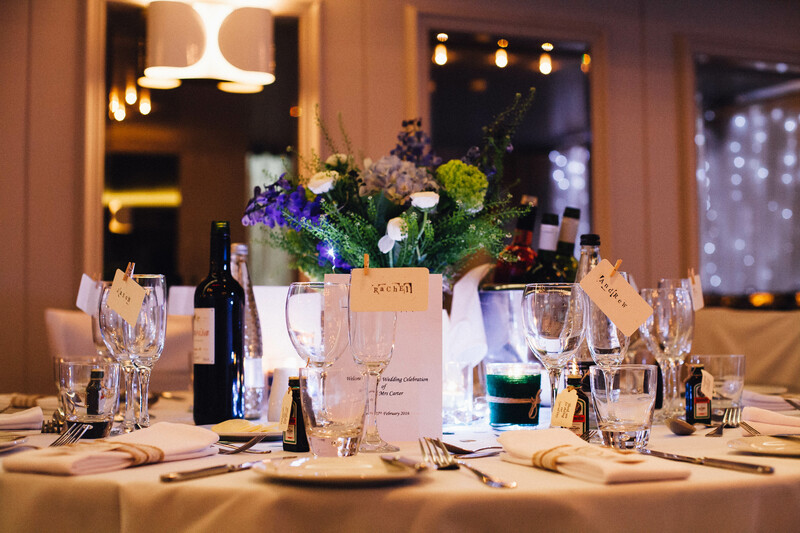 Our bespoke wedding packages are expertly created with you in mind – choose your tier, add the details that make it your own and create the wedding of your dreams. You make the decisions, we make it happen. Starting at £3,600, the Bandstand package incorporates everything you need to make your special day a perfect one. With expertly prepared food and a glass of Prosecco included, we take care of everything so you don’t have to. When the ceremony is over, the celebrations don’t stop. Our packages feature luxurious overnight accommodation for the happy couple on their wedding night and we invite you back for an overnight stay on your first wedding anniversary. Download the brochure to find out more on what Bandstand has to offer. Perfect for couples looking for a late afternoon wedding who don’t plan on inviting additional guests to the evening. The Rose package includes canapes and drinks on arrival, as well as an excellent sit down three course meal for all in attendance. 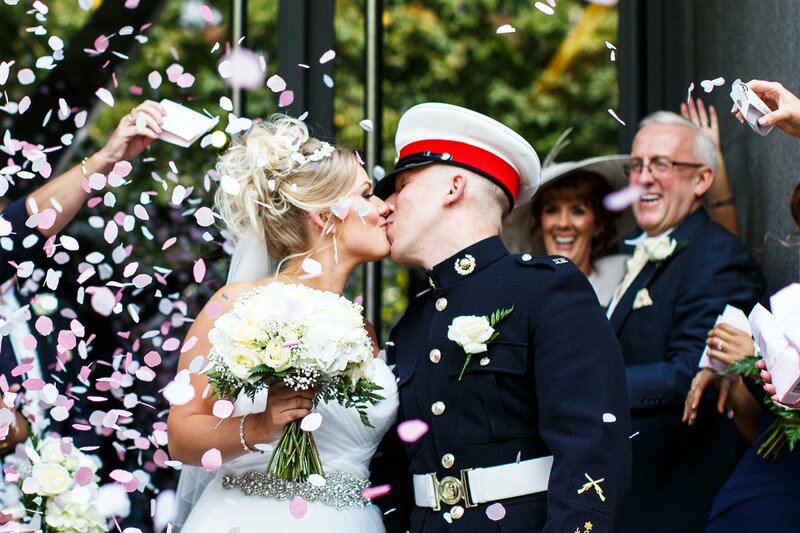 As with our Bandstand package, the happy couple can celebrate in style after their guests have departed with a night in one of our luxurious hotel rooms, returning again for a complimentary stay on their wedding anniversary. Make sure to download the brochure for all of the details on our Southport Dunes wedding package, including menu, pricing and more. 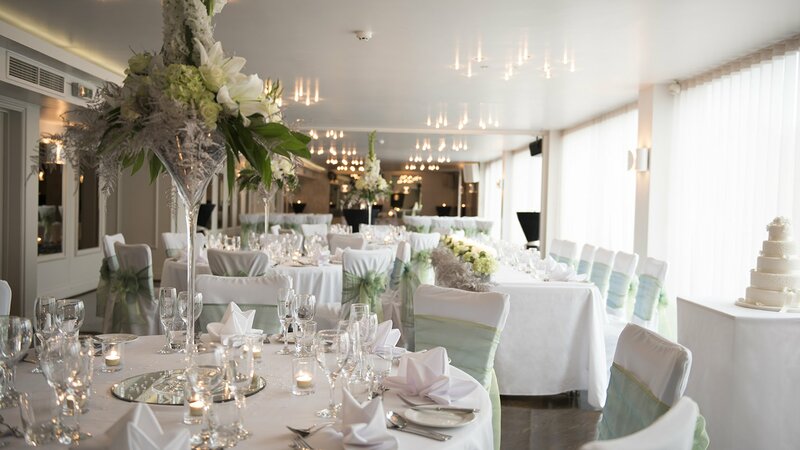 With prices starting at £7,250, most couples find this to be the perfect package as it includes a three-course wedding breakfast, evening buffet and drinks package. Once the Wedding breakfast is over, the celebrations begin, dressing the room with twinkling tea lights on crisp white table linen. For the wedding night a luxurious V Studio is included for the happy couple, as well as a complimentary stay on their first wedding anniversary. Download our full brochure for details on all of our wedding packages, and a complete Marine Lake pricing breakdown. Our complete wedding package, the Lord Street Boulevard will transform your celebration into a spectacular event for everyone to remember. Starting at £16,000, we arrange everything from food to photography. The happy couple will spend the night in the Junior Suite, with five additional bedrooms included for friends and family to relax and enjoy on the night of the wedding. 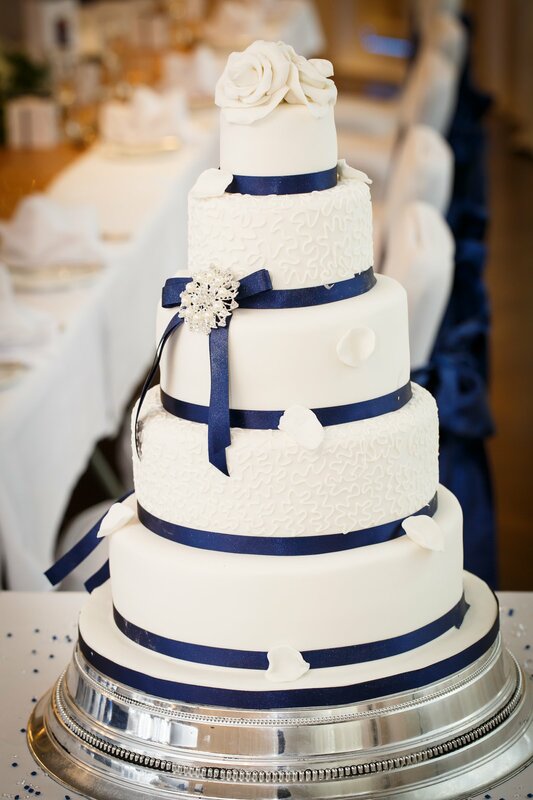 For full details on the package including food menus and pricing, be sure to download the brochure and find out how we will make sure your special day is perfect in every way.